There’s not really much better than a Greggs when you’re hungover walking through the city centre, but you might also be getting the option to have one delivered to your door after it was revealed that a delivery service is being trialled in London. 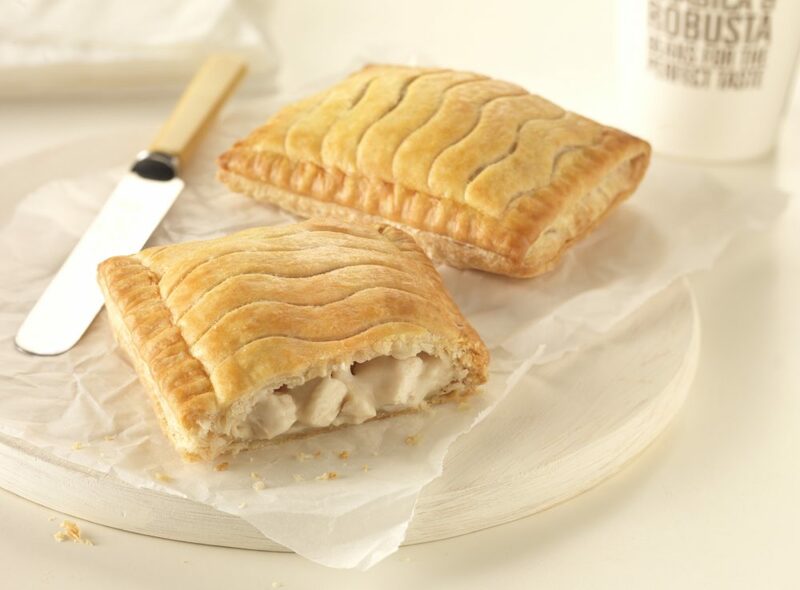 Two small pockets of the City Of London have been picked for the trial, with Greggs offering to deliver their products to anyone within a 0.4 miles radius of Cheapside and Eastcheap. However, it’s probably not as good as you think it’s going to be because you can’t just order a chicken bake when you’re hungover and get it delivered straight to your door. Well, at least not yet. You’re going to have to spend at least £20 on your delivery and you’re also going to have to order it the day before you want it before 5pm so it arrives between 10am and noon. Sounds like a lot of planning for a Greggs delivery, but I suppose it works perfectly for office managers wanting to treat their employees. Considering where the delivery service is being trialled, that makes perfect sense as well. I just want to have the option to order a sausage roll straight to my door though really, so this isn’t that useful to me. However, I reckon in the not too distant future that is going to be an option thankfully. I mean it obviously makes sense, doesn’t it? 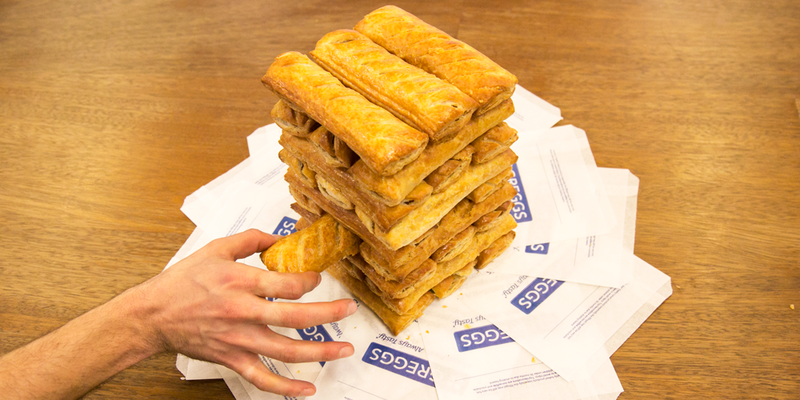 For more Greggs, check out this pizza made out of Greggs’ pasties. Delicious.